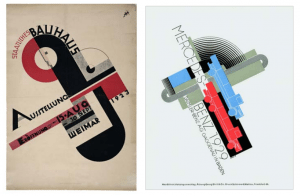 The New Typography movement brought graphics and information design to the forefront of the artistic avant-garde in Central Europe. Rejecting traditional arrangement of type in symmetrical columns, modernist designers organized the printed page or poster as a blank field in which blocks of type and illustration could be arranged in harmonious, strikingly asymmetrical compositions. White space was one of the main concepts of such design. This period also featured san serif typeface rather that serif because of the modern look that the absence of the serif provided. This movement invited the opportunity for designers to communicate through typography. This allowed for simplistic approaches that were in some way organized, concise and appealing to the eye. Max Bittrof’s work is very similar to Joost Schmidt’s considering all the characteristics of the New Typography Movement. 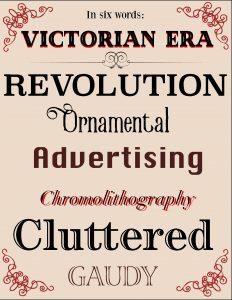 Back then, they would use metal type and it would be a complicated process even to make such a simplistic piece of work but it introduced the world, the way typography can be used in different and modern ways on the piece of work. “The New Typography | MoMA.” The Museum of Modern Art, www.moma.org/calendar/exhibitions/1013.